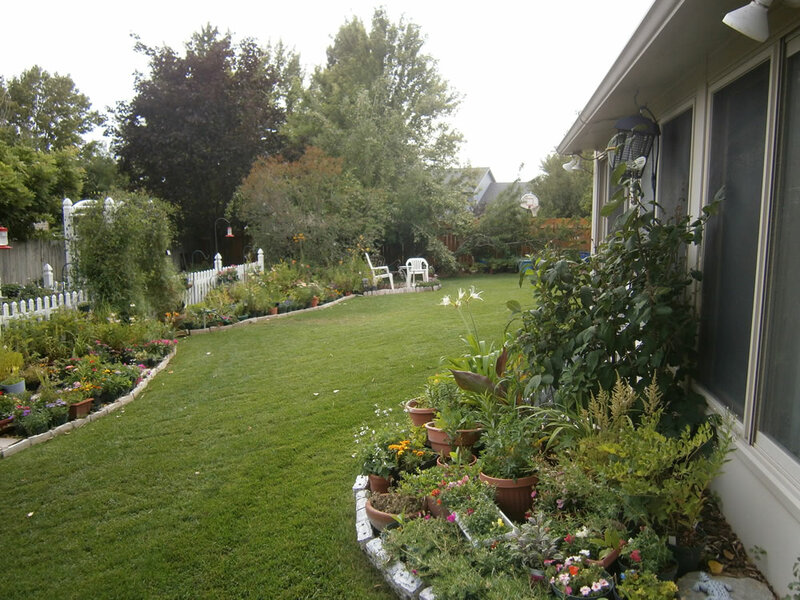 Lawn care & shrub fertilization services in both Weber and Davis County, Utah. 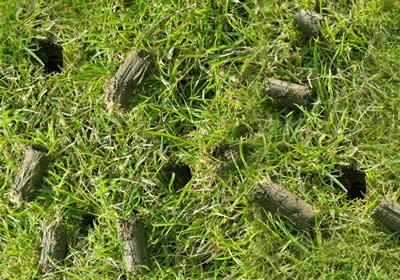 Moore Green proudly provides the best lawn fertilization lawn care, tree, and shrub care as well! 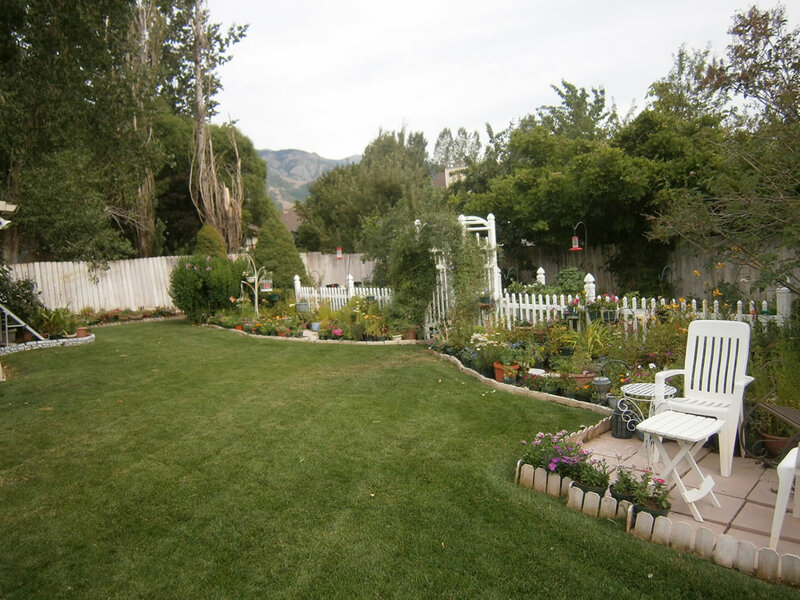 services for both residential and commercial properties along the northern Wasatch front including North Salt Lake, Bountiful, Woods Cross, West Bountiful, Centerville, Farmington, Kaysville, Fruit Heights, Layton, Syracuse, Clearfield, South Weber, Clinton, West Point, Sunset, Roy, West Haven, Riverdale, Ogden, and Pleasant View. Get Moore Green! 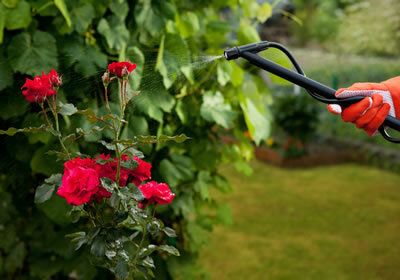 Moore Green offers lawn fertilization, weed spraying and prevention, and lawn insect control. We also provide tree spraying for insects and diseases as well as foundation spraying for spiders and insects like Box Elder Bugs, wasps, and ants. 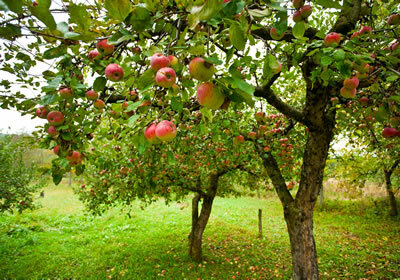 Moore Green has a team of expert tree pruners who specialize in pruning fruit trees and ornamentals and can train your trees to perform their best and provide the biggest, sweetest, and juiciest fruits you’ve ever had! Moore Green is owned by Blake Moore who continues to service customers’ properties and treats their lawn as if it were his own. He guarantees his work 100% to the customer’s satisfaction. ‘If you’re not happy, I’m not happy’ is his mantra. What a pleasant and delightful surprise to find an honest businessman. I really thought they no longer existed. My hats off to this young man and you may rest assured I shall recommend you every opportunity I have. Thank you! Thanks for such a typically GREAT JOB! I have had the pleasure of wonderful lawn and tree care for many years now provided by Moore Green. 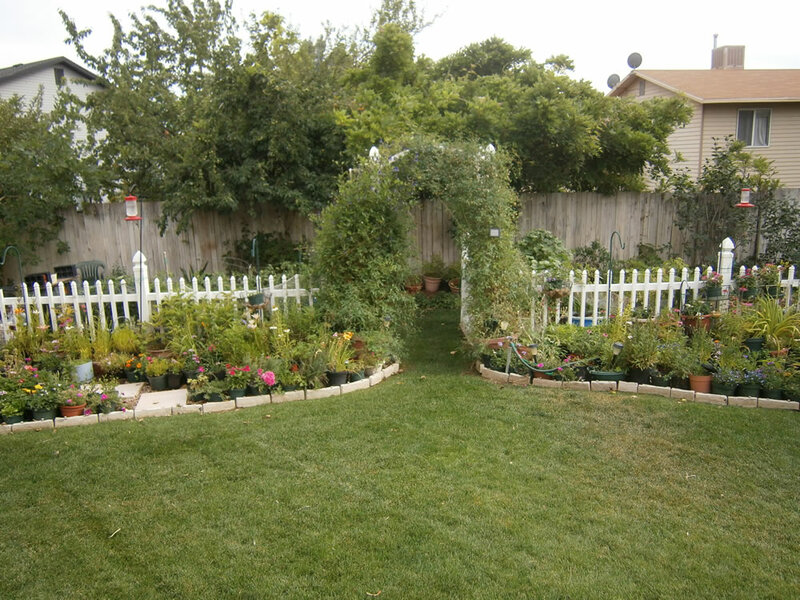 It is a very professional, caring company that has always put it’s customer needs at the forefront, whether it is a concern or advice with your lawn or trees or a billing issue. 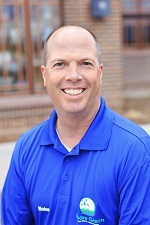 Blake, the owner or Brandi, the office manager will always have time to advise, explain or make a recommendation. My overall customer experience is a perfect 100% score. Very satisfied with the pruning on the trees. Thank you for trimming the trees. They look great! Thank you for doing such a great job – my trees are looking great! Thank you for the great job you always do for us with taking care of our trees!